Ski Resorts and other Commercial Applications. 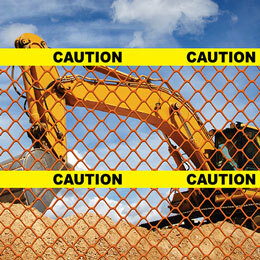 Caution Tapes, Nettings & Meshes, Concrete Curing products and more. 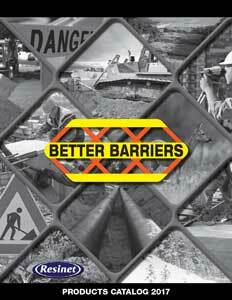 Resinet™ is the proud distributor of the complete Better Barriers™ line of Fencing, Geotextiles, Caution Tapes, Nettings & Meshes, Concrete Curing products and more. Designed for a range of commercial applications. 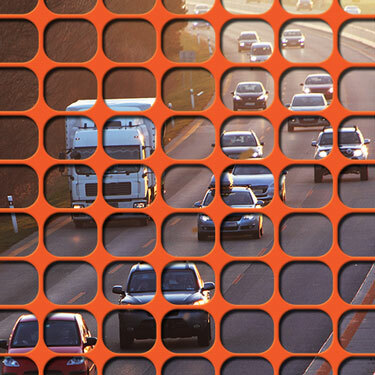 for construction & safety barriers, crowd control, ski resorts, access roads and other commercial applications. 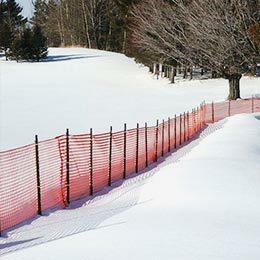 Engineered for maximum control of blowing and drifting snow Better Barriers™ Snow Fence is designed to meet the requirements of state and local governments. Ideal for use at airports, highway departments, ski areas, access roads and anywhere where snow control is essential. with our unique all-in-one solution! 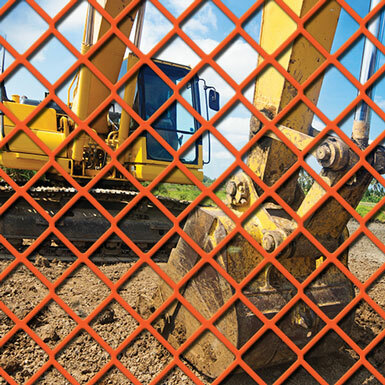 Designed for maximum safety and deterrence the unique all-in-one Barricade Fence is ideal for securing construction sites and other hazardous areas. 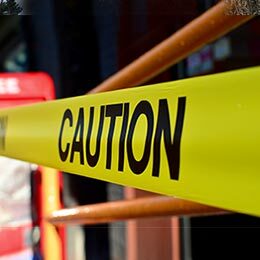 Featuring our durable, diamond mesh Barrier Fence laminated with three strips of bright yellow CAUTION tape, Barricade Fence provides unparalleled visibility and convenience in a single, easy to install product. 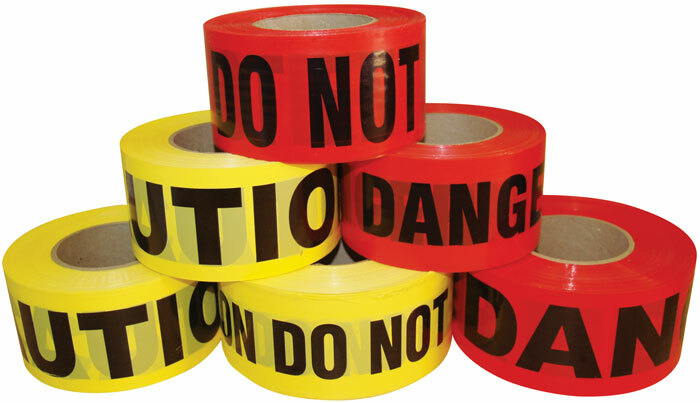 Our bright yellow Caution Tape and red Danger Tape are cost-effective, universally recognized warning barriers, easily installed in any hazardous area. 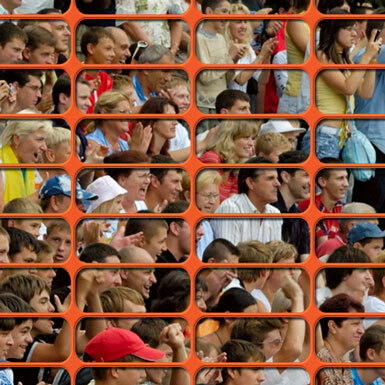 Talk to us today about getting Barricade Tape with your own custom printed legend. Stops weed growth, separates aggregates and soil profiles, anchors soil and prevents erosion. 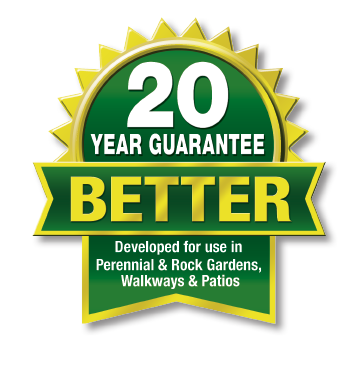 Better Barriers™ Geotextiles are the professional choice for gardens, patios, walkways, driveways, drainage tiles, retaining walls and other landscaping and commercial applications. 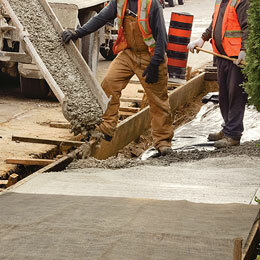 Protects concrete from premature drying. Available in Economy, Construction, and Heavyweight Class 4 Grade, Concrete Curing Blanket aids in proper curing of newly poured concrete. Dampened burlap helps prevent concrete from drying out prematurely, protecting valuable work, by maintaining a humid layer above drying concrete. 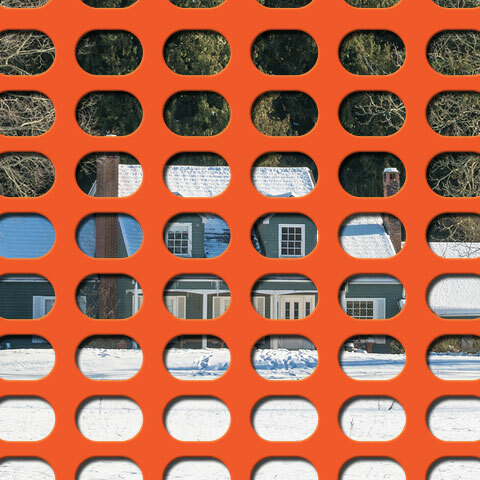 Visit Quest Brands to see the full line of Better Barriers™ consumer and commercial products including yard and garden fencing, edging, enclosures, construction and safety barriers, snow fence, landscaping fabric, animal deterrence, winter protection, planting and gardening aids, agricultural barriers, shade barriers and more. Head Office: Quest Brands Inc. Thank you for visiting the Resinet™ Products website. 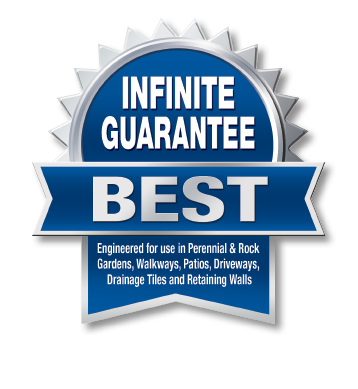 Resinet™ Products is a leading distributor of quality fencing and nettings, landscape fabrics, concrete curing products and construction and safety products for consumer and commercial applications.